Preparing to be in HIS presence! 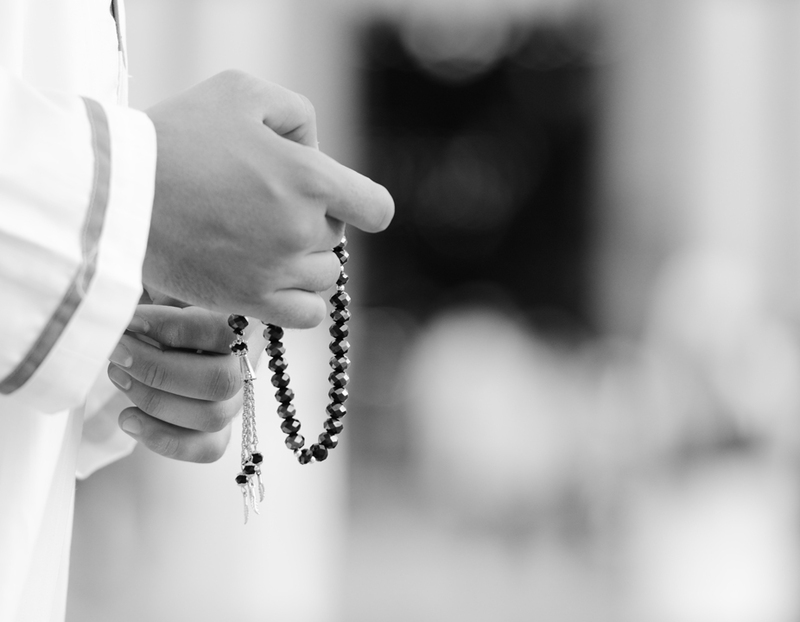 Every Muslim longs for one thing in their life. To be in Allah’s presence! 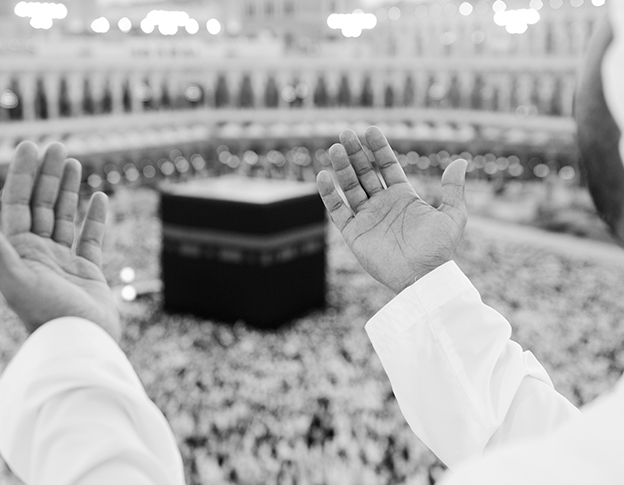 Oh, many a lives have gone by attempting to feel the power of HIS overwhelming presence by performing the sacred Hajj and Umrah pilgrimage. It is said, when you enter into Allah’s presence, you never return the same! 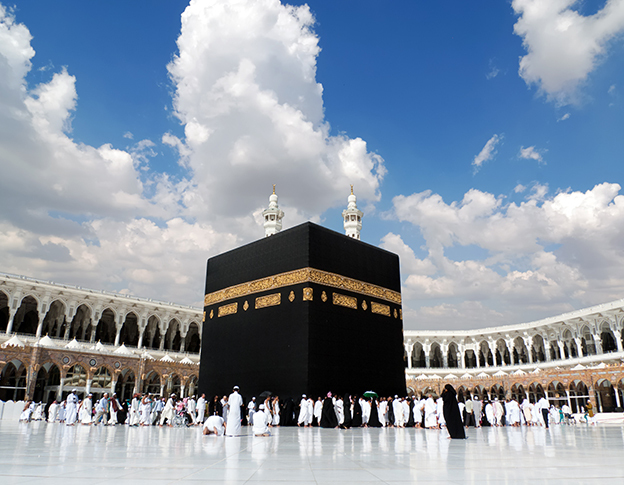 For many Muslims who plan a pilgrimage to the holy city of Mecca and Medina have to adhere to a set of rituals, customs and Quranic instructions. Each of which is meant to aid the pilgrims in their journey. Only Muslims that are physically, financially sound can afford to make such a journey of self-purification. 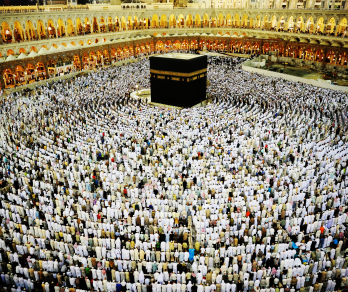 However, it does not necessarily mean that the pilgrimage was successful unless you go back filled with Allah’s grace. While attempting to make the pilgrimage, the faithful must learn Manaasik under the guidance of a Sunni `Aalim and memorise all important Du’aas and Talbiyah. So, as one desires to dwell in HIS presence, channelize one’s thoughts to delight in HIS name and in HIS ways. Doing so enables a Muslim to cleanse his/her soul. Allah cannot resist residing in a clean heart and soul especially of the one that calls out to HIM. A heart graced with HIS presence will be the reality of a Muslim who watches over his/her intentions and discards the unclean. Many are the ways to be where Allah often appears, however, there is only a single way to ensure HE stays.